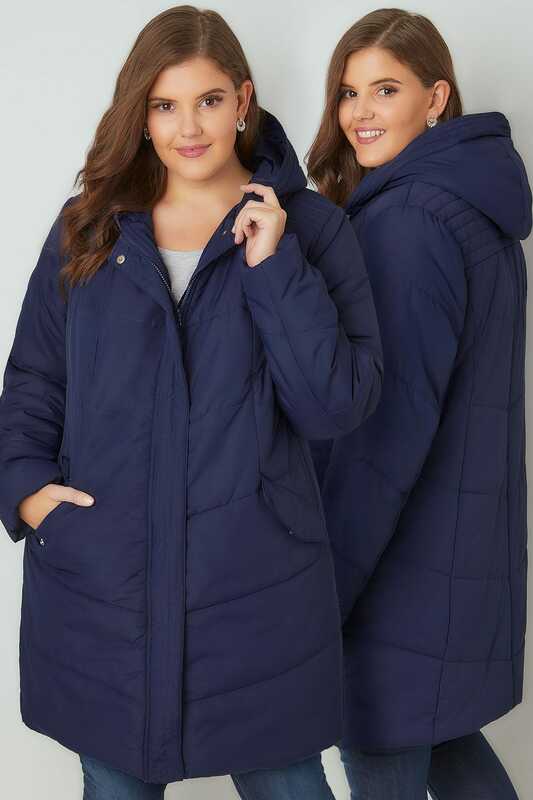 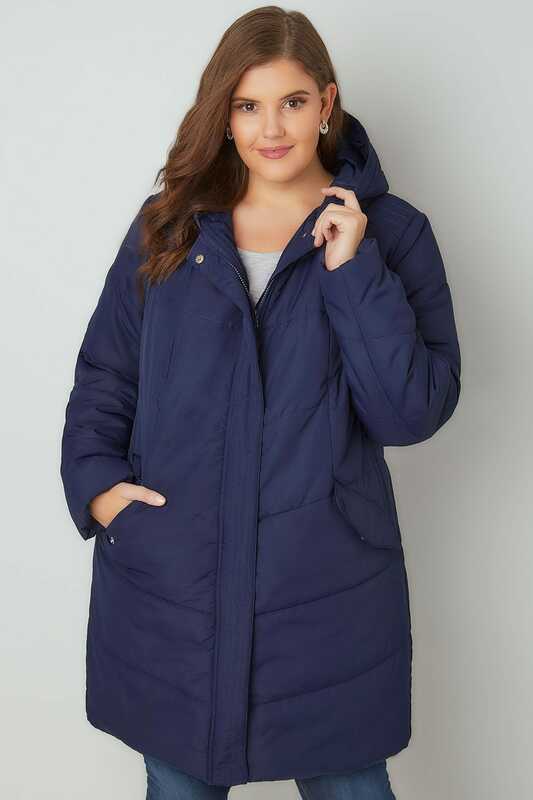 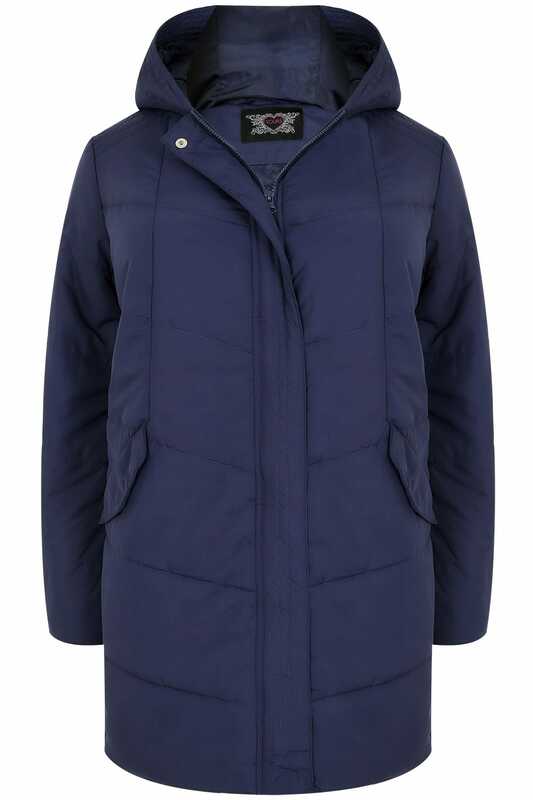 This staple puffer jacket is a must-have ready for those colder days. 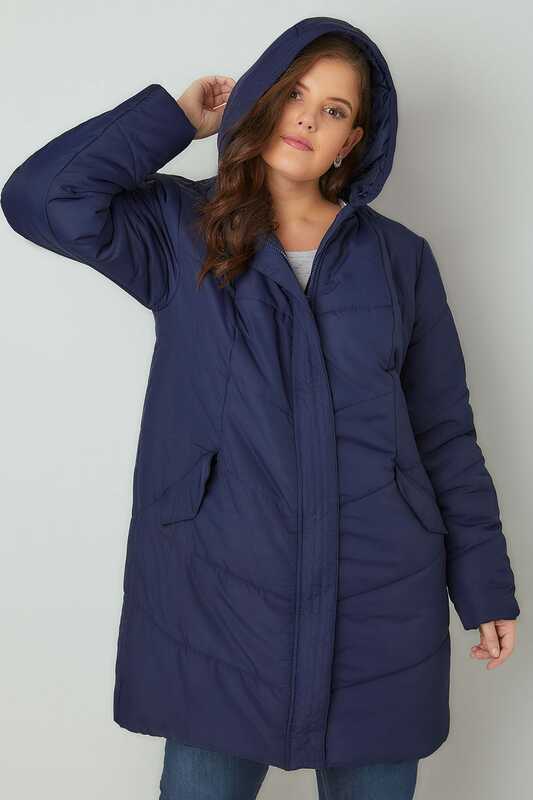 Offering a cosy padded lining for warmth and comfort, the jacket features two functional front pockets, a zip fastening and a hood. 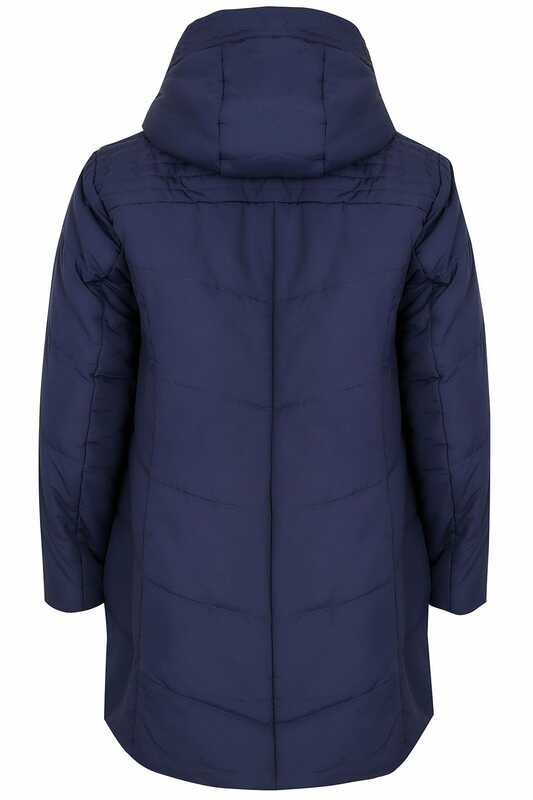 We love its simple and stylish design, perfect for the current season.